Our client was taken to the hospital for cuts and bruises to the right side of his head. The head injuries he sustained meant he had to be kept in overnight for observation. It was confirmed he had suffered a closed mild concessional head injury lasting for four weeks. Our client's grandfather was a member of Unison, and it was through the union that he was referred to Thompsons road traffic accident solicitors. The third-party driver admitted liability and the case was settled pre-litigation. The third-party insurer paid a settlement amount of £3,000 on 13 September. An interesting aspect of this case was that it required someone to act as a litigation friend. 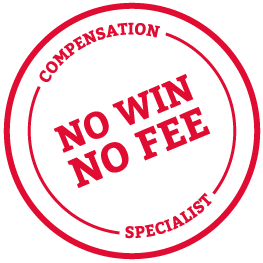 To learn more, you can visit our claims process page, which includes information on how to claim on behalf of someone else (perhaps because they're too young to pursue a claim themselves).